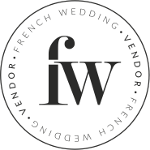 Happy Monday lovelies and welcome to another wonderful week here at FWS. 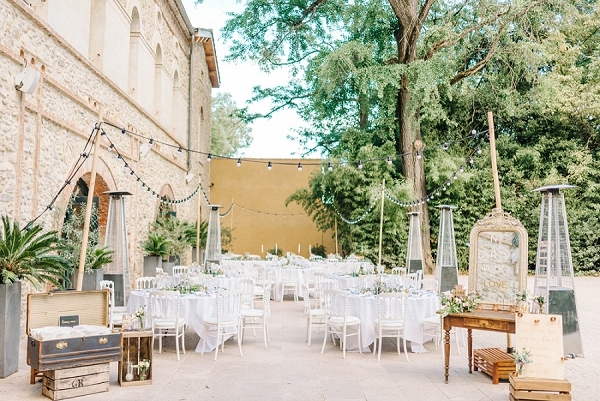 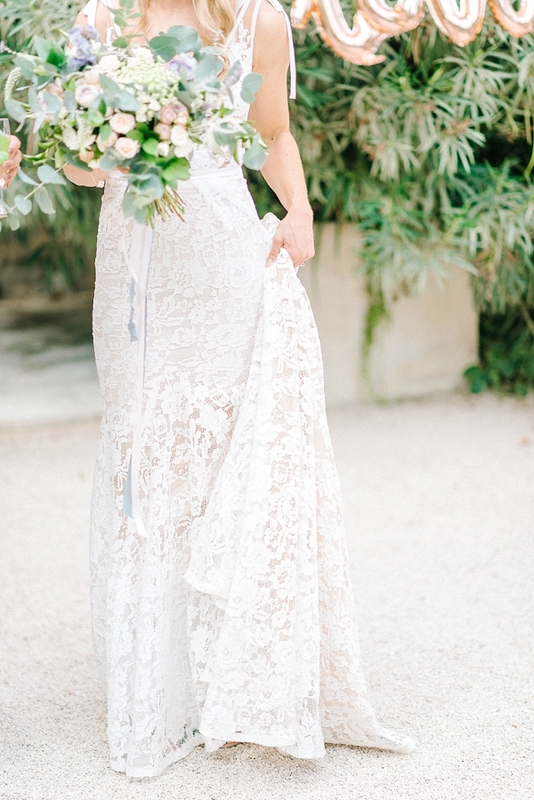 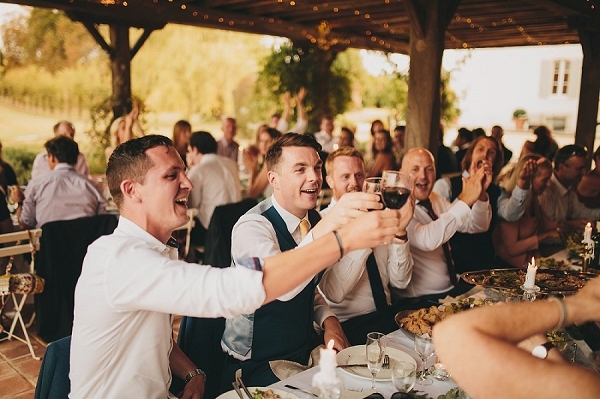 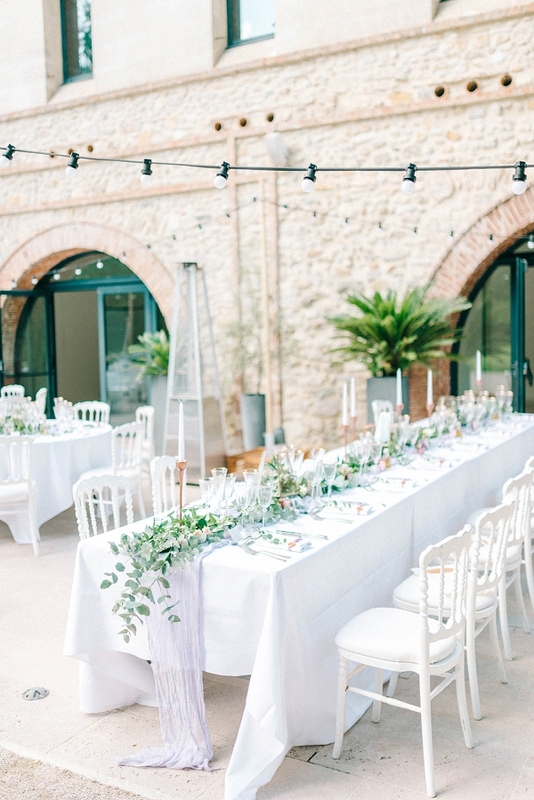 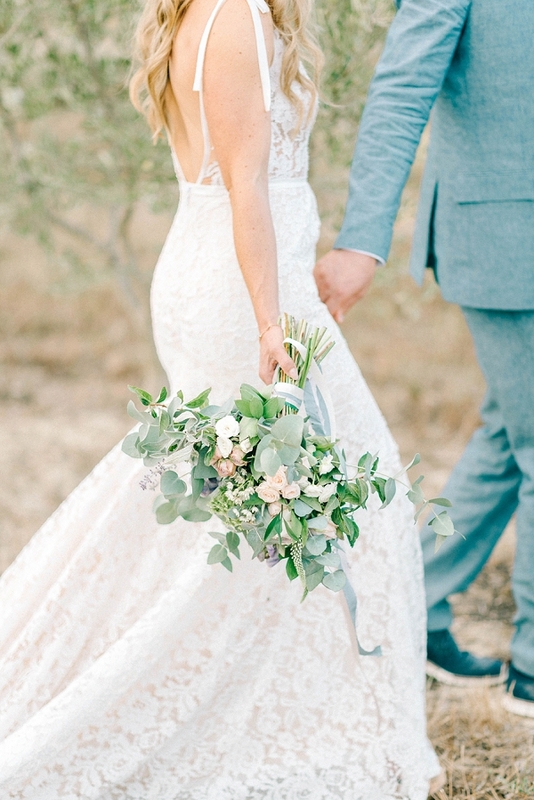 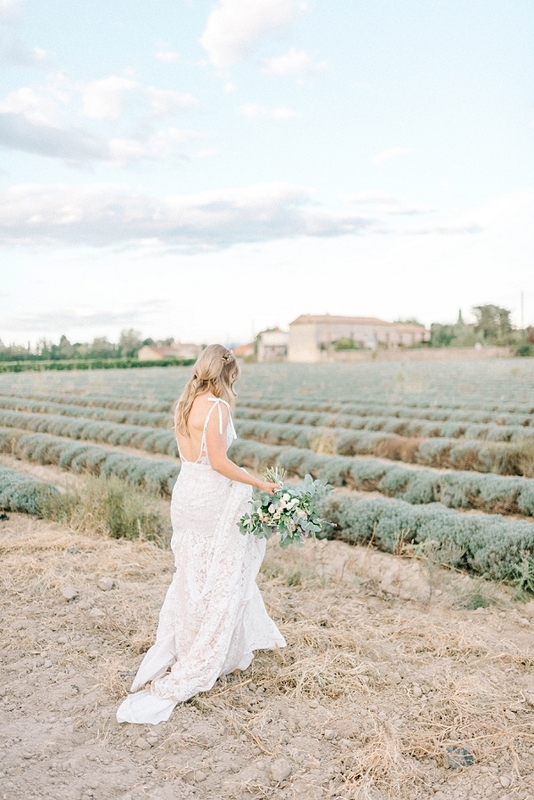 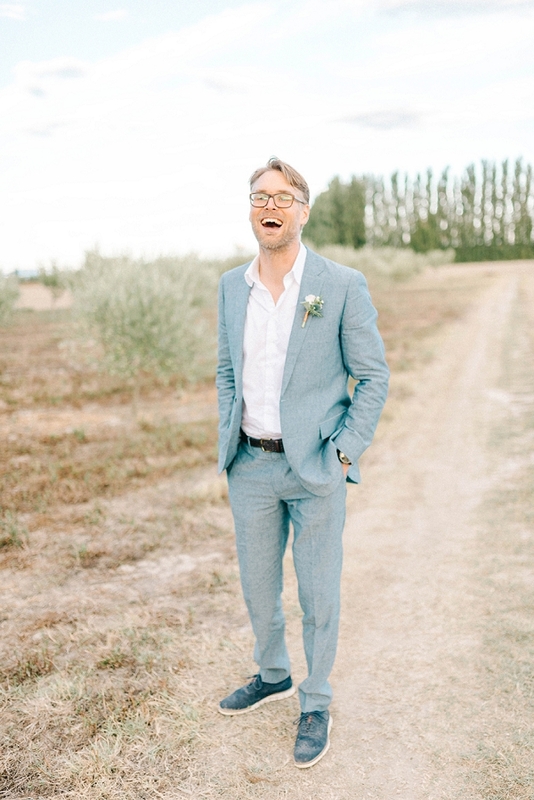 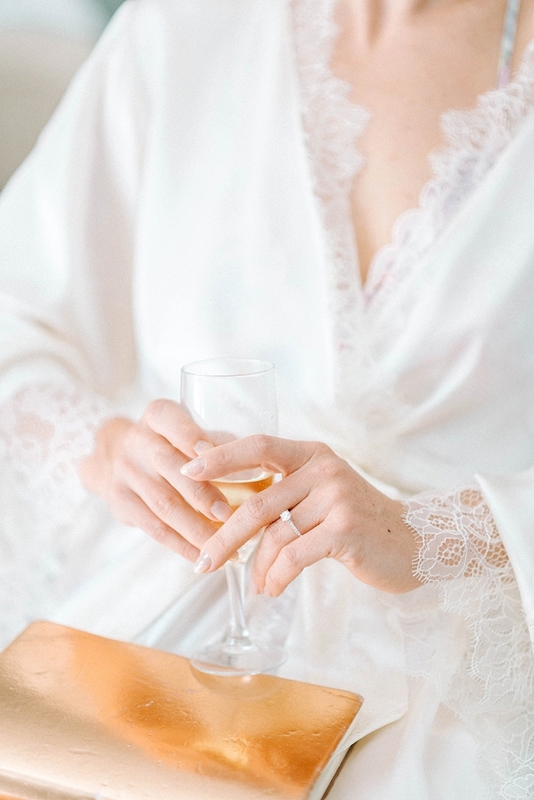 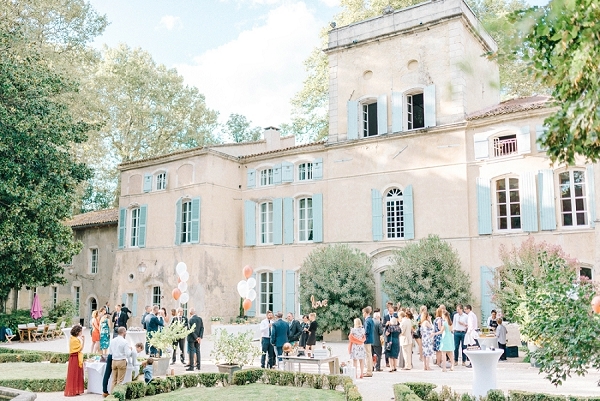 To get your week off to a flying start we have a dreamy Chateau Des Barrenques wedding for you to feast your eyes upon. 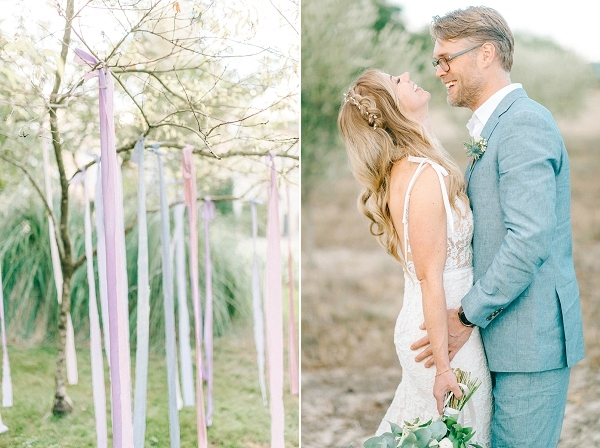 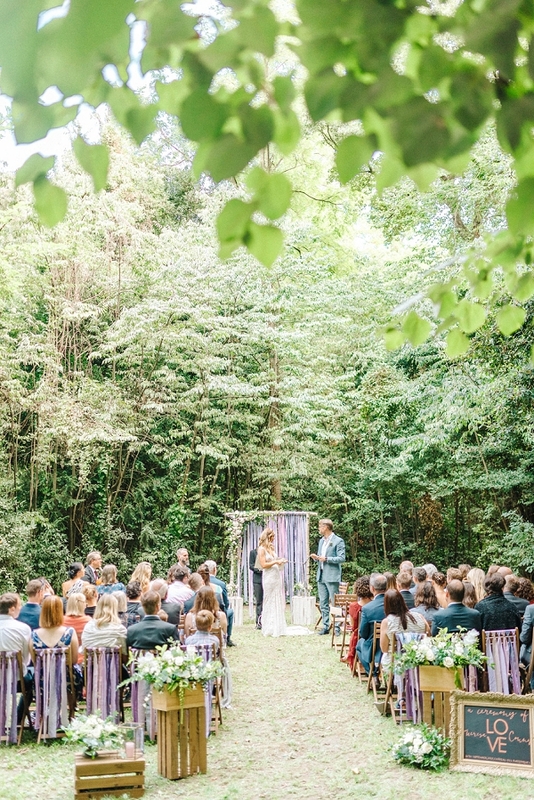 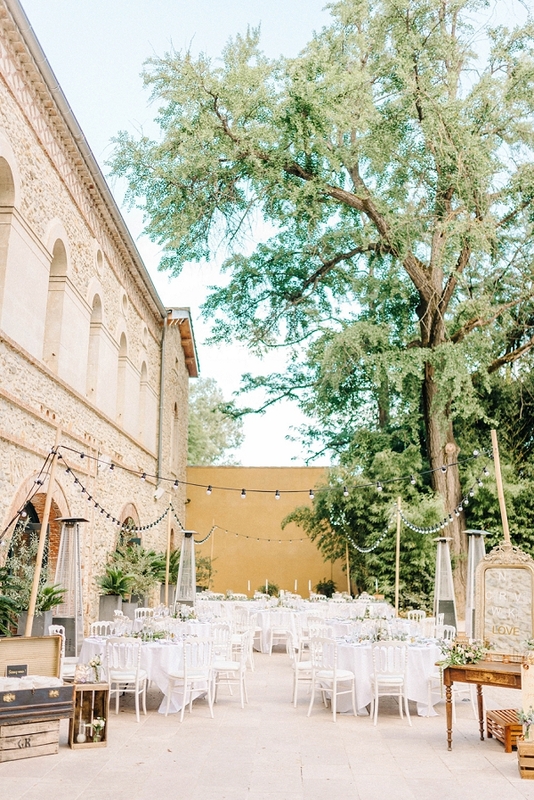 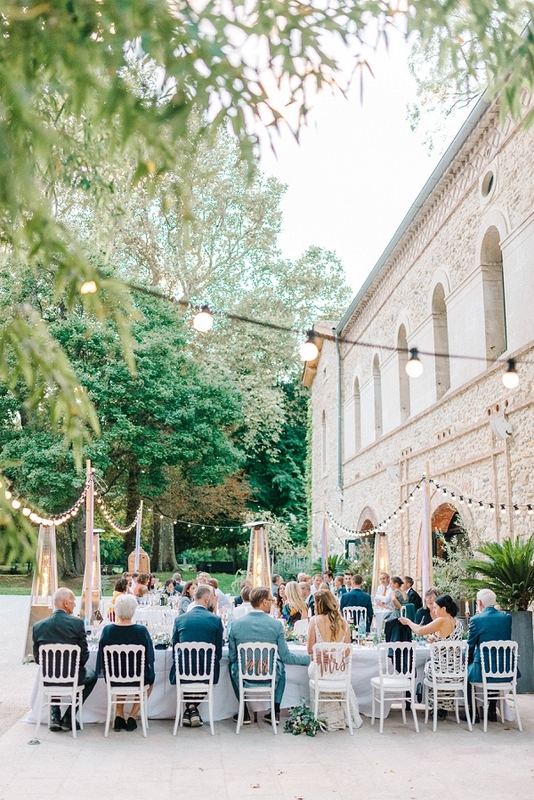 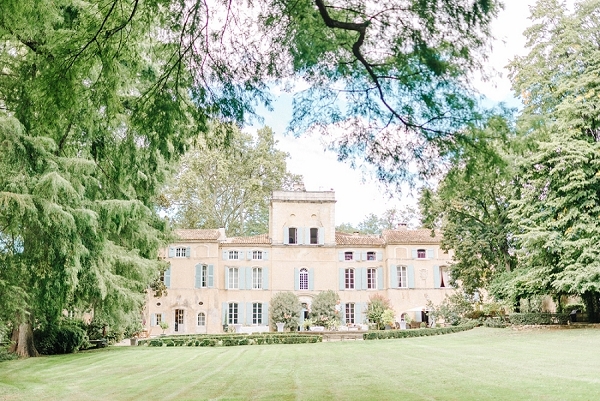 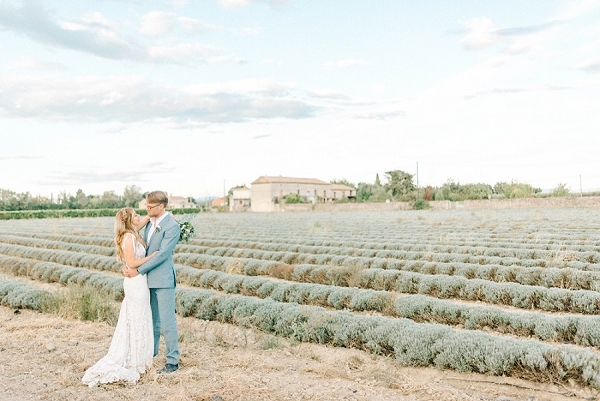 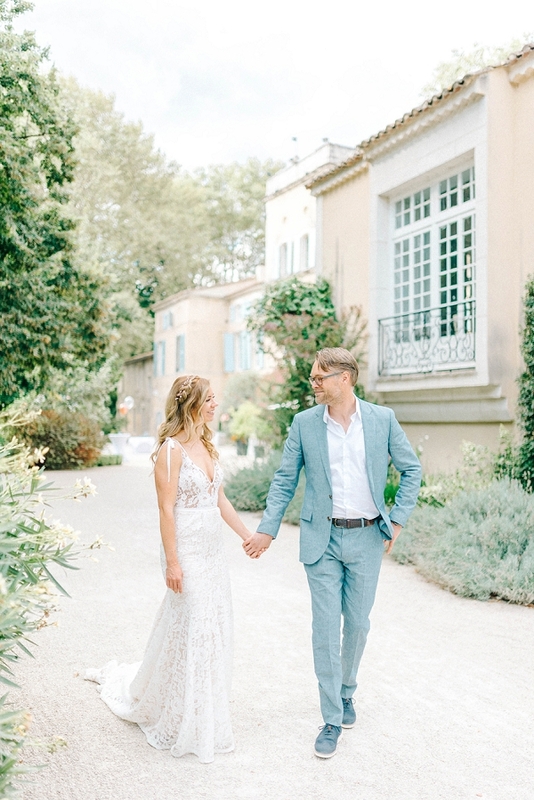 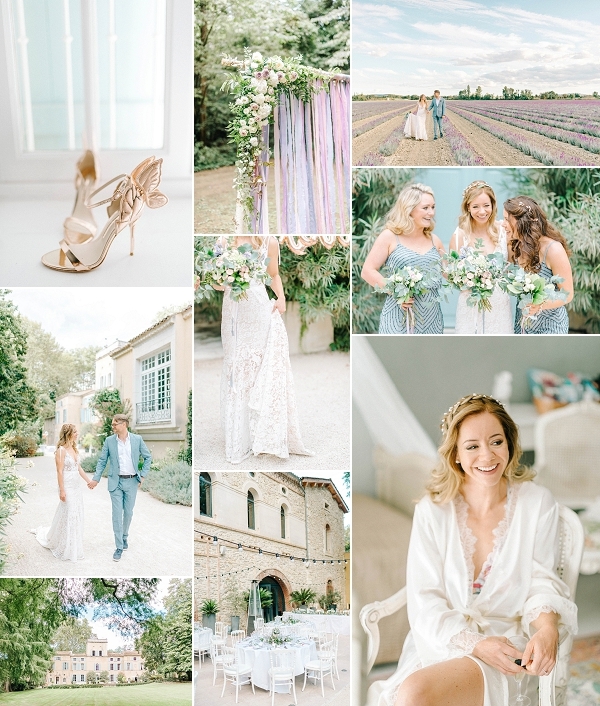 Set in a six hectare park in the heart of Provence is today’s beautiful venue Chateau des Barrenques where our couple Theresa and Conny held their intimate outdoor ceremony in the forest. 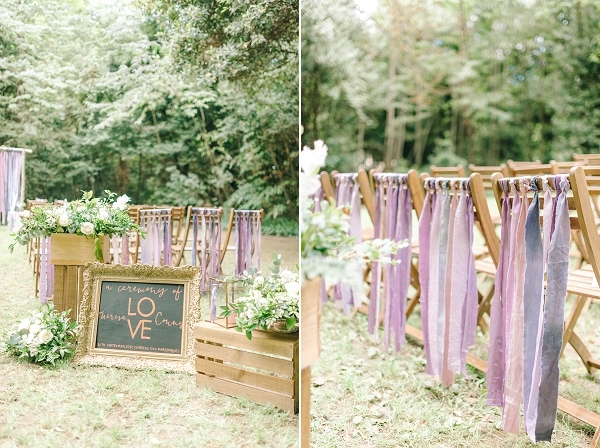 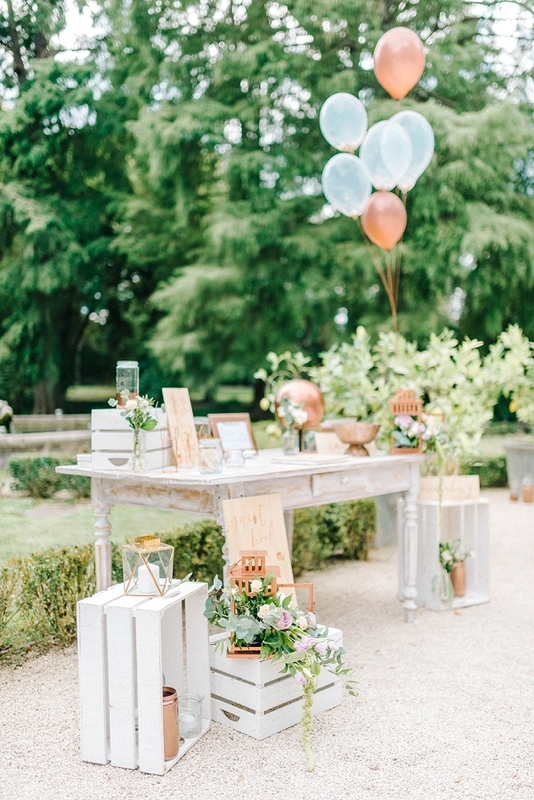 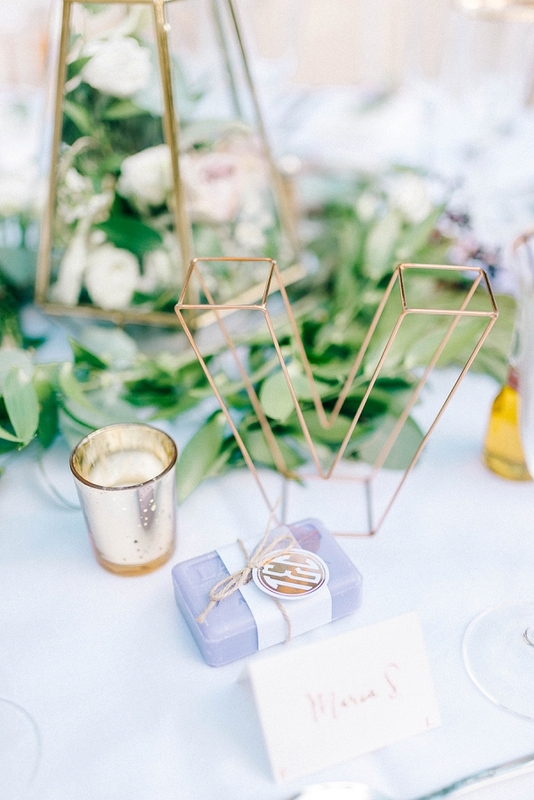 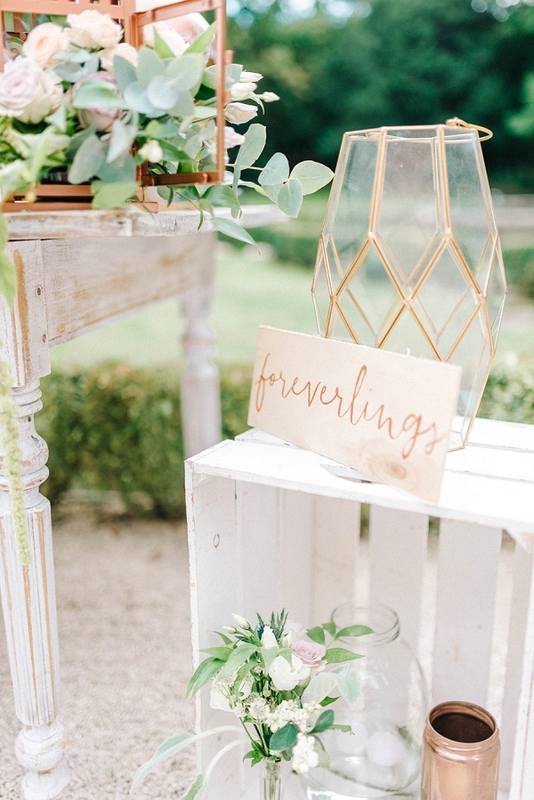 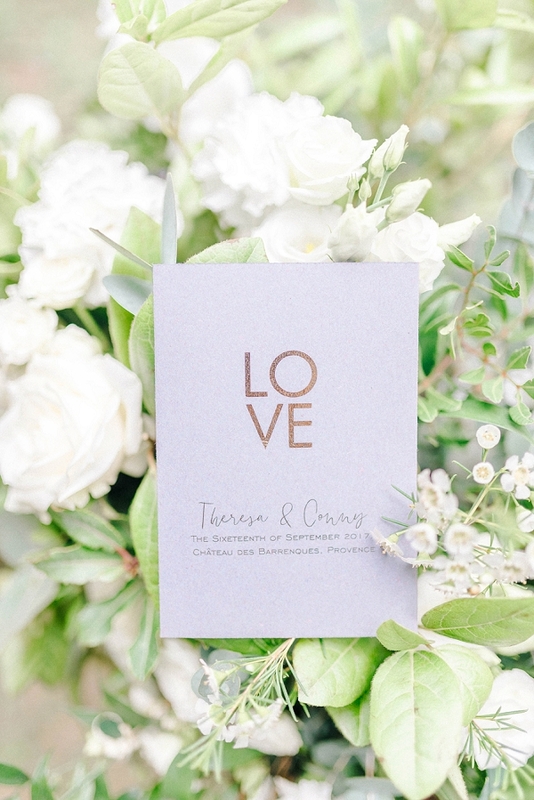 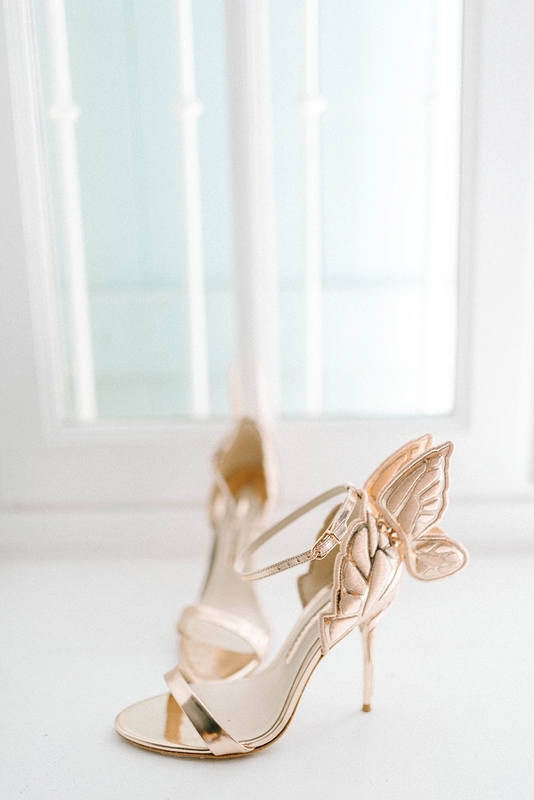 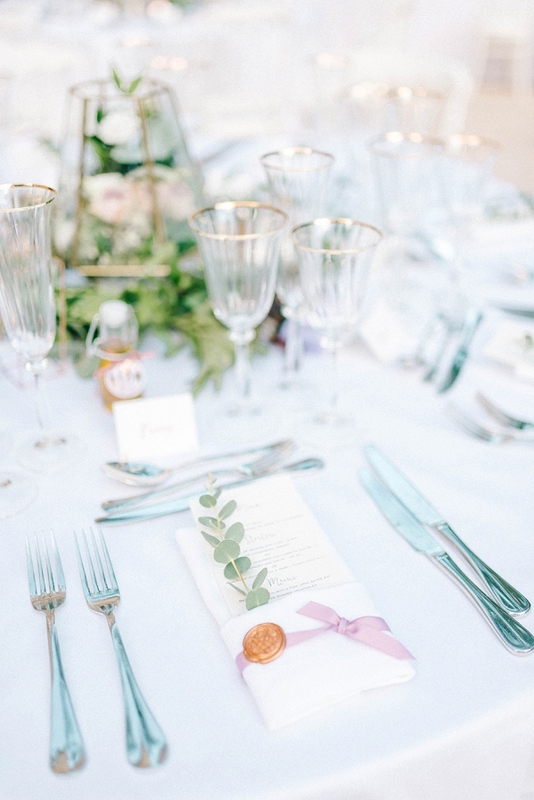 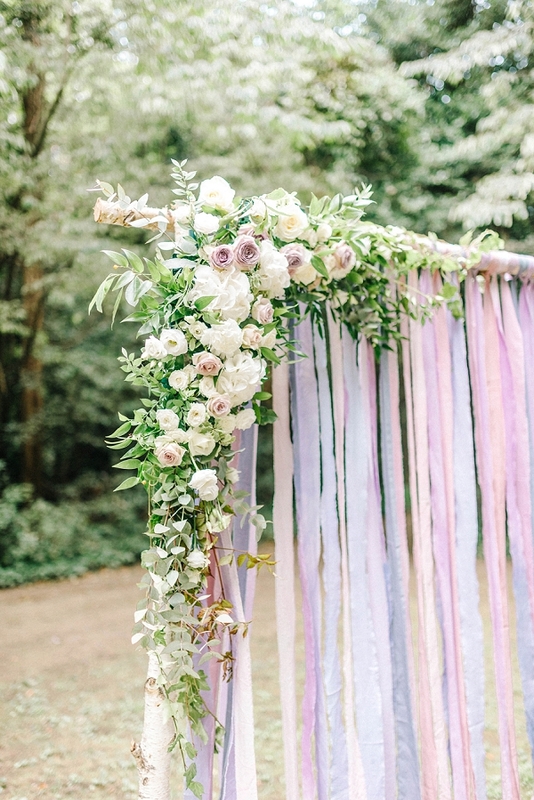 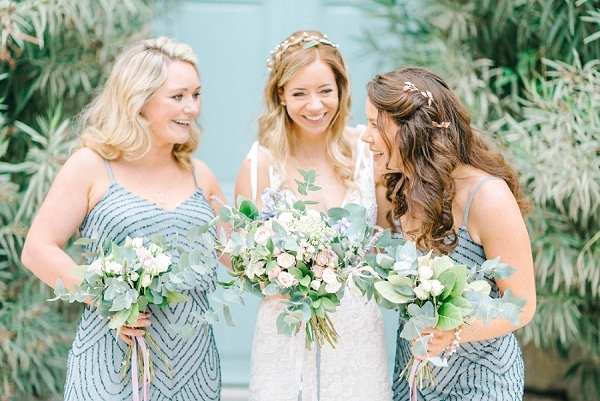 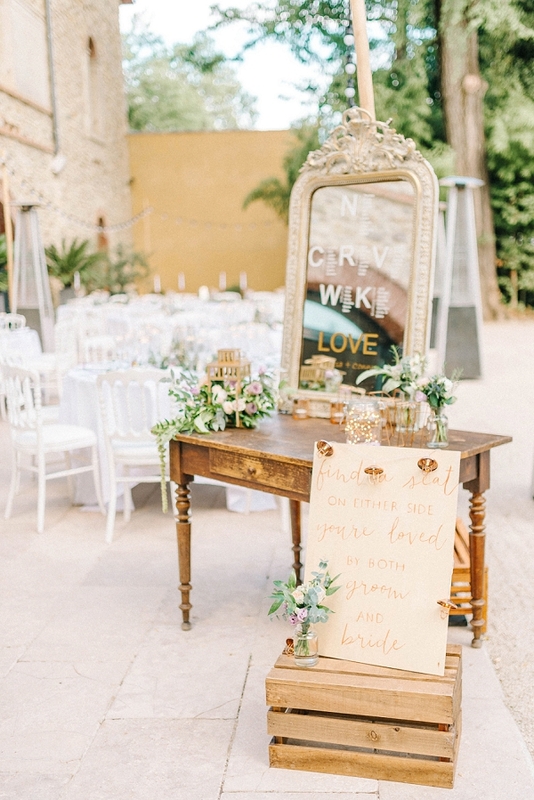 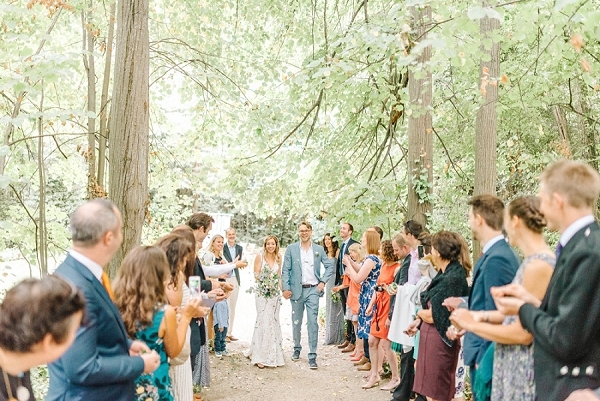 After deciding on her colour scheme of rose gold, dusty blues and lavender grey, Theresa designed and created many of the elements of her wedding such as the stationery and signs, she also enlisted the help of decorators Cigales et Petit Fours and her wonderful florist La Fabrique d’étoiles Filantes to help bring her vision to life. Congratulations Conny and Theresa from everyone here at French Wedding Style! 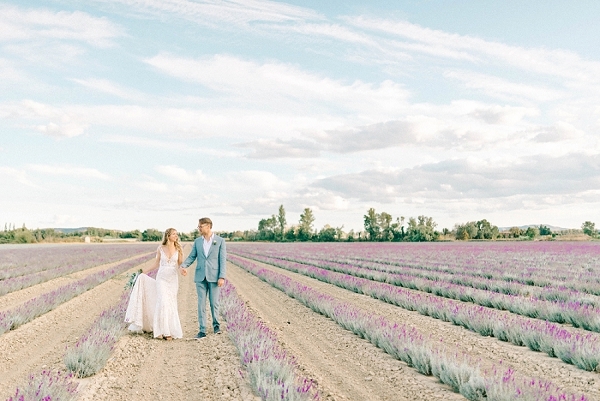 For even more dreamy images like this click here.